Quarter turn actuator is also known as part turn actuator. It is used to control the opening and closing of valves such as ball valves, plug valves, butterfly valves and louver etc. According to the engineering situation and valve torque requirements, there are different type of selection and configurations. 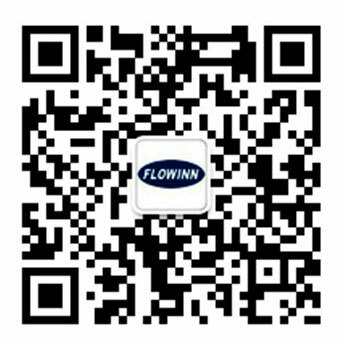 FLOWINN’s quarter turn electric actuator can satisfy wide range of torque and functiional requirement. With models including: EFMB1-3, EFMC1~6-H, EFM1/A/B-H, EOM2-9, EOM10-12， EOM13-15 and ETM spring return. Explosion proof are EXC and EXB models. Multi turn actuator outputs rotary torque. In comparison to quarter turn models, multi turn's output shaft rotates more than 360 degrees or more. They are usually applied with gate valves and globe valves. FLOWINN's multi turn models come with different function and models to suit various engineering situation. EMT11~13、EMT21~23、EMT31、EMT41、EMT42、EMT43 and EMT44. Function & appearance types selection: Basic type, Integration, Intelligent and Super Intelligent. Linear electric actuator's output force is generated by thrust motion to open or close the valve. Linear actuator is usually use with single-seat regulating valve and two seat regulating valve etc.